YouTube embed plugin for your django-cms powered site with options for custom video thumbnails, analytics, SEO and more. 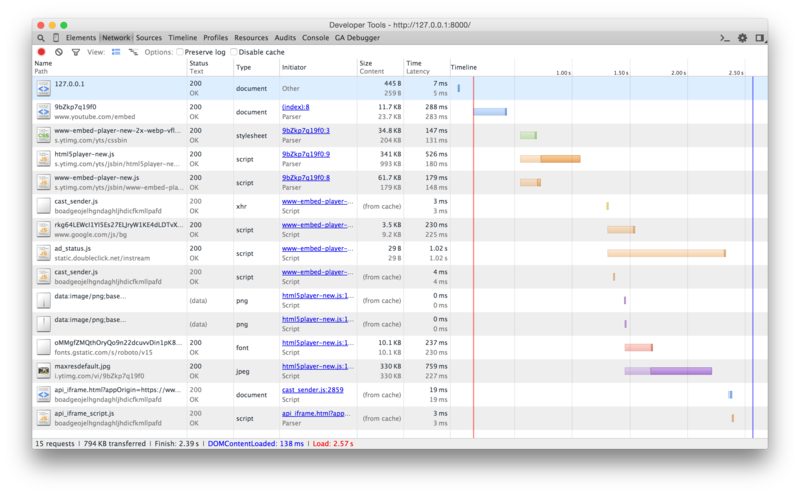 See screenshot ~15 requests / 795 KB transfered! 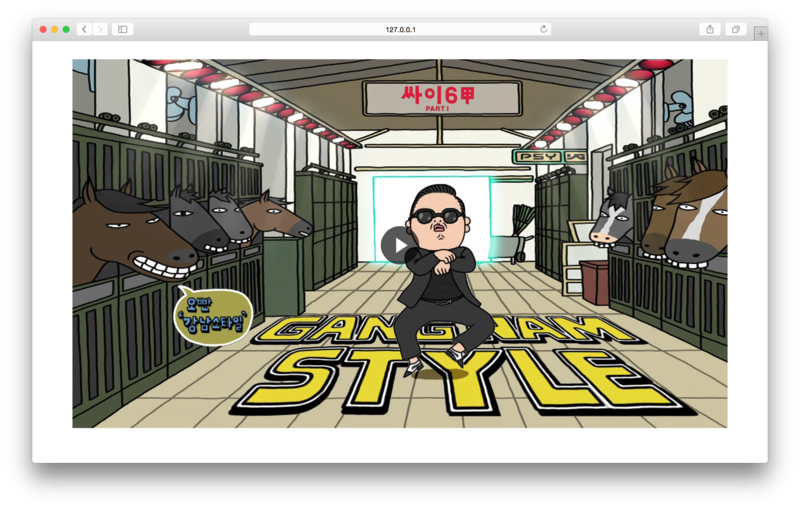 djangocms-youtube uses a clever workaround to reduce the time it takes to initially load the YouTube video player. Instead of embedding the full Youtube video player, it displays just the thumbnail images of the video and a “play” icon is placed over the video so that it looks like a video player. When the user hits the play button, the video thumbnail is replaced with the standard YouTube video player. The extra resources are thus loaded only when the user has decided to play the embedded video and not otherwise. Mobile devices require two taps to play the video. Tap the image once to remove it and display the video player. Then, tap the play button to begin the video. 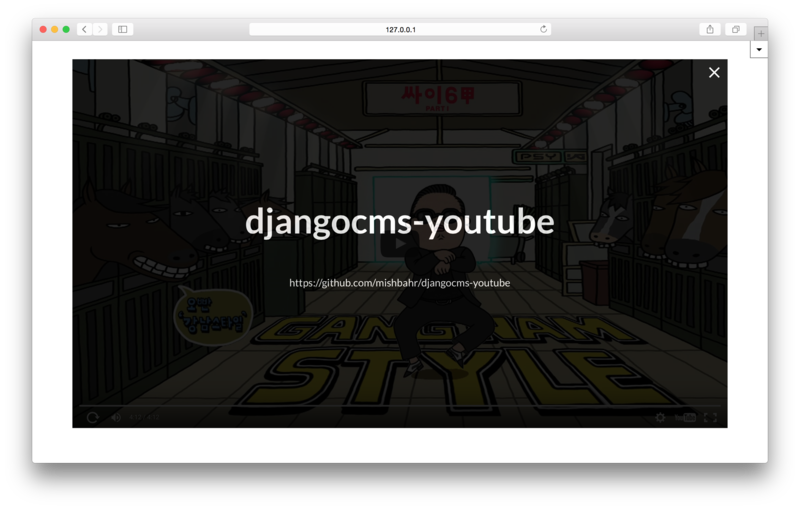 High Resolution Thumbnail — djangocms-youtube fetches the highest resolution thumbnail available from YouTube for a given video with options for custom video thumbnails using django-filer. Schema.org Integration — Full support for schema.org videoObject markup. See https://developers.google.com/webmasters/videosearch/schema for more information about structured data for videos. Video Endscreen — Plugin can have child plugins (i.e other plugins placed inside this plugin), rendered as an overlay, when the video finishes. You can disable this functionality by overriding DJANGOCMS_YOUTUBE_ALLOW_CHILDREN in your settings.py file. Google Analytics — Automatically publishes the metrics listed below to your Google Analytics account. Make sure you have installed the Google Analytics tracking scripts. * Neither the name of djangocms-youtube nor the names of its contributors may be used to endorse or promote products derived from this software without specific prior written permission.